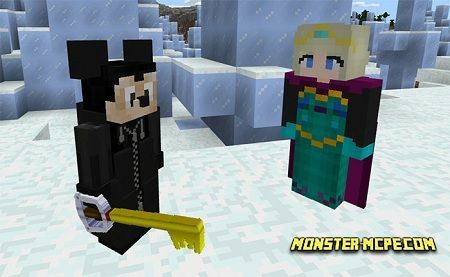 The base of this game was taken from well-known movie — “frozen” and game of “kingdom hearts 3”. 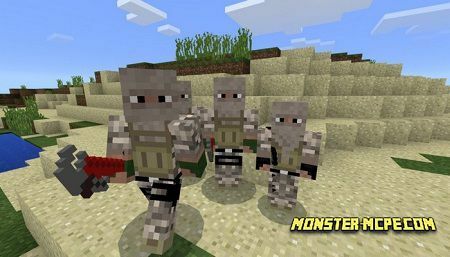 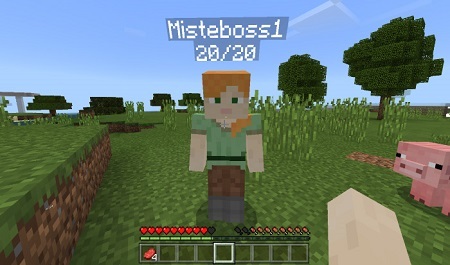 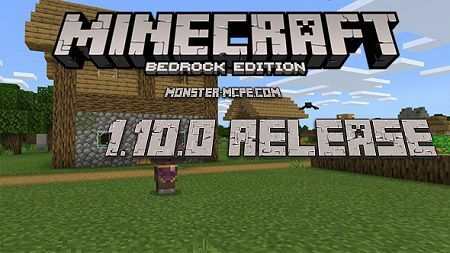 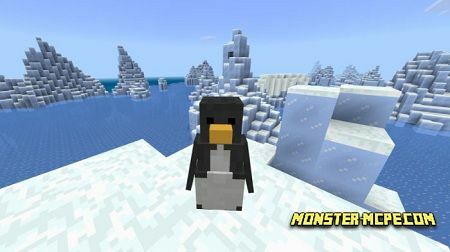 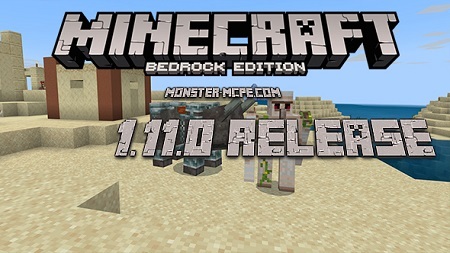 Here was added new mobs and items. 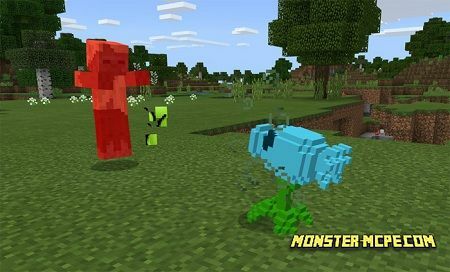 Behavior of all mobs is usual.